These portable Tree Houses are definitely worth a second look. The Tentsile Stingray Tree Tent will take your camping trip to the next level, guaranteed. Where can You find Tentsile Tents for Sale? The Portable Tree House Tents offer you and your friends and Family the opportunity to connect with each other as well as Nature on a completely new Level. Tentsile’s Stingray All season, 3 person Tree Tent will easily house Three adults and their gear. Not to mention the fact that the stingray will keep you and your belongings up off of the ground and away from the little creatures that crawl on the ground. 5.0 out of 5 stars It’s worth the money. This is the best tent I have ever bought. After watching the setup videos, it takes me 30 minutes to setup my Trillium and Stingray. This system keeps all my gear off the ground; dirt-free and dry. You get the most comfortable sleep on your back, sides and stomach. I have only used this tent during the winter. We use a thermarest pad underneath my sleeping bag. I don’t think you can use it in the cold without one. As far as quality, the stitching isn’t uniform and symmetrical, but it’s functional. Everything is made with durable material. You won’t be disappointed in the slightest. The only advice I can give you is to make sure that you close the ratchets. 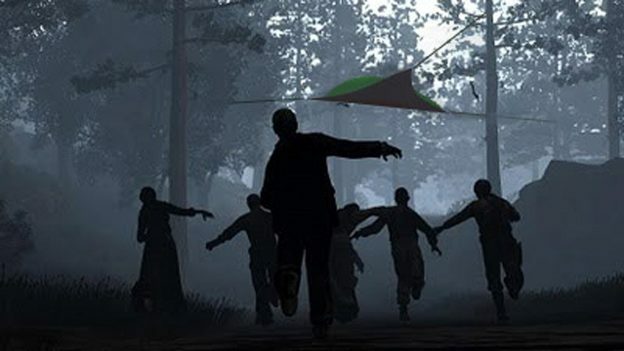 Of all the researching that I did on these tents I have found 1 accident. A guy didn’t close one of the ratchets and his teenager was in the tent when the side collapsed. The kid didn’t even sustain a bruise because they had the tent 4 ft high. Hope this helps. Tree tents will keep you and your gear separated from the wet bumpy ground. This will allow you to sleep better and will help keep the other little creepy crawler things away from you and your gear. These lite weight tents and hammocks will literally give you the opportunity to camp in places where no one has ever camped before! There are several places online and outfitters around the globe where you can find Tentsile Tents for sale. Although, these tree tents are relatively new, they are spreading like wildfire and really growing in popularity. People are loving them. I have three sources that I use all the time when I am looking to save money and find great deals on camping gear for my own Camping Ritual. The first place I start is on Amazon. I will always find what people have to say about a specific product. This helps me make an informed decision when it comes to making a purchase. You Can check and Compare prices at Amazon below. I always find sales going on No matter what time of year it is. 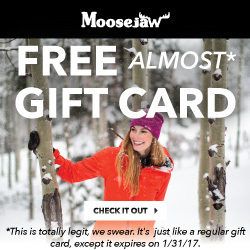 Moosejaw always has great deals, and they provide High Quality brands and products. Check out the Stingray Tree Tent here.